Today we going to share you some awesome Facebook Secret Tricks . Facebook is the most popular social network. It is used by many peoples and it has many secrects. I am giving bellow some tricks and hope you’ll like it. 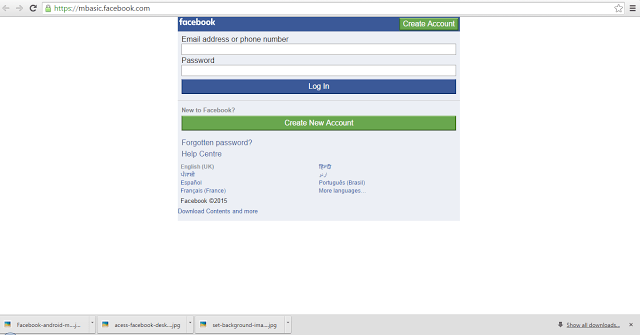 Now I am going to show you how to Access Facebook Like Mobile Browser in Desktop or PC. If you want to access your or Facebook look like as mobile browser. You can do it with an easy trick. Simply go to your browser and type m.facebook.com and you’ll discover your computer like a mobile. 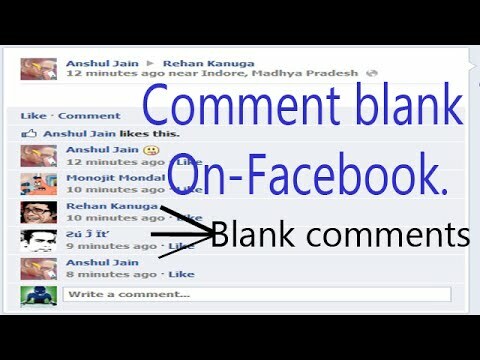 How to share blank status, comments and do blank massages on facebook. You can share a blank status and to share Blank Status Updates just Post Pres Alt +0173. You can also share blank comments and to share Blank Comments on Friends status Updates Press Alt +0173. And you can do the same thing to massage your friend by Press Alt +0173. These tricks are really awesome and enjoyable. You can use it. If you like our tricks then comment us or you can give us feedback.